The list encountered some opposition from opposition parties, with the Democratic Alliance saying some candidates were highly suitable, others not. 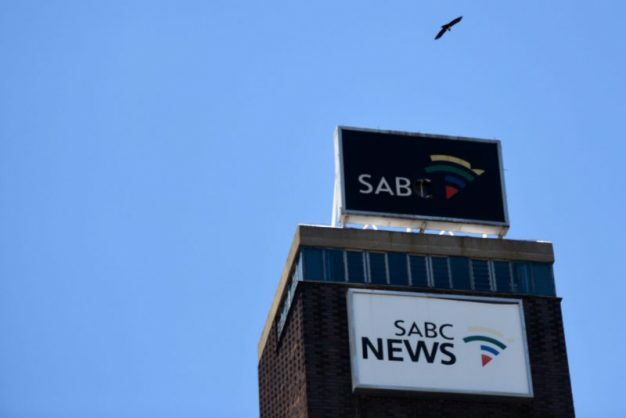 The National Assembly has approved the appointment of eight new board members for the embattled South African Broadcasting Corporation (SABC). The names of Mary Papayya, Jasmina Patel, Motshedi Benjamin Lekalakala, Saths Cooper, Marcia Socikwa, Mamaduphi Mohlala-Mulaudzi, Bernedette Muthien, and David Maimela will now be submitted to President Cyril Ramaphosa for appointment. The list encountered some opposition from opposition parties, with the Democratic Alliance saying some candidates, including South African National Editors’ Forum member Papayya and Patel, from the Institute of Internal Auditors South Africa, were highly suitable, others not. The opposition has accused the African National Congress (ANC) of stalling the appointment of new members to fill vacancies on the board, that has struggled to achieve stability after a damaging period of mismanagement and political meddling. The CEO of the public broadcaster, Madoda Mxakwe, said it was heading for factual insolvency by the end of the month and net financial loss of R568 mllion for the financial year. It has asked National Treasury for additional funds to help it to pay creditors and has vowed to prioritise the continued payment of staff.